Enjoy one level living at its finest. 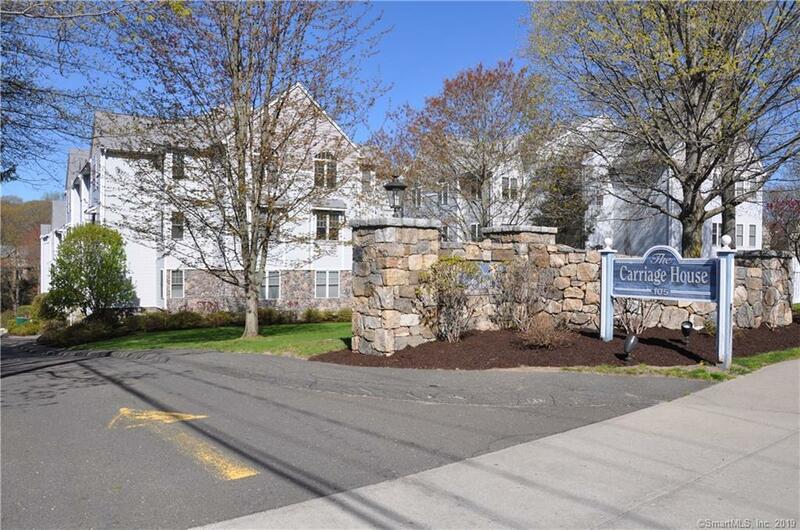 The condominium complex, located in a beautiful settings on the 5 Mile River on Norwalk/Darien border, is convenient to I-95, Merritt Parkway and Metro North RR. Open floor plan kitchen. Sunny living/dinning room with gas fireplace, master suite with huge walk-in closet. California closets. New washer and dryer in unit. 2 deeded garage parking spaces. Designated storage. Secured elevator building with controlled access for all guests.Pet-friendly complex.